BoutiquesduQuébec.ca is a virtual store; you can discover traders, makers and artisans from all over Quebec. It's a unique platform that gives you access to explore and discover new products, specialties or deals. BoutiquesduQuébec.ca is a showcase built to value the dynamism and creativity of men and women from Quebec, creators and entrepreneurs, allowing them to make their business or products known on the Web. 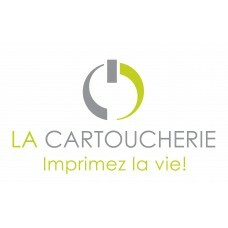 On BoutiquesduQuébec.ca you can browse online or search for products before going at the store. You order online, get your purchase delivered or get it at the store, the choice is yours. BoutiquesduQuébec.ca is big, imagine a shopping center of 1 667 441 km2, get in and find out. Buy Quebec's products, buy regional, buy local, it's good for all the Quebecers.